What’s happening for 7 January 2019? Recognize the date on June 21, 1978 as the date that Hun Sen came across the border to request assistance from Vietnam to help Cambodia. 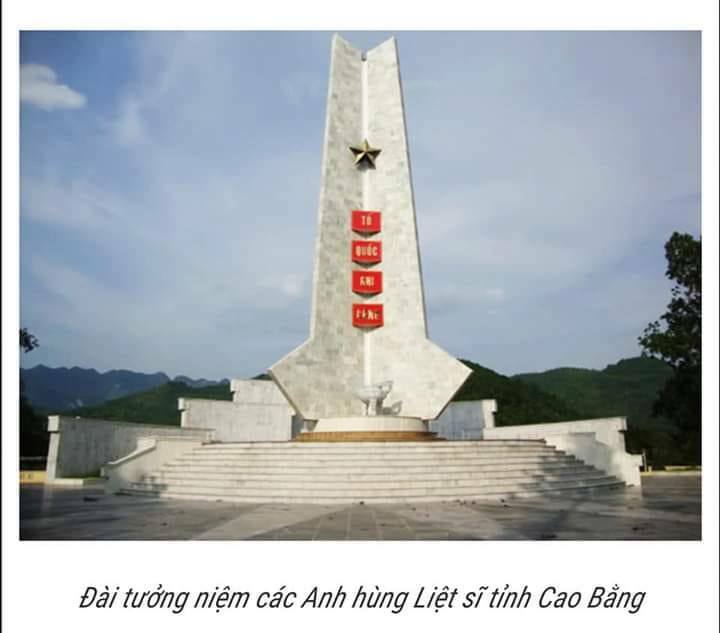 Recognize the date on January 7, 1979 as the date that Vietnam helped liberating Cambodia from the brutal regime of Pol Pot with the joint effort by Cambodian force. Recognize the date on December 29, 1999 as the date of win-win policy that internal fighting was ended. This claim has come amid Hun Sen’s kicking back of democracy principle embedded in Cambodia since the presence of United Nations’s first national democratic election in 1993 under the provision of Paris Peace Agreement of October 23, 1991. His new outrageous political manoeuvring is to dissolve the opposition party CNRP, to arrest and jail its leader Kem Sokha, to distribute those seats elected by the people voters to his own party, and to band 118 people not to involve in politics right for five years. This new authoritarian approach has been a failure on the face of Hun Sen after there are uproar condemnation by the Cambodian people and international community, and his present government is operating as neither “de jure” nor “de facto” government and illegitimate. Hence, Vietnam doesn’t care about this failure, but Vietnam can still undertake its doi moi space in Cambodia space without limitation. What the opposition and democratic movements shall do next? The voice of Cambodian youths (bulge) and international community are sufficient for all democrats to claim back democracy and rule of law in Cambodia. 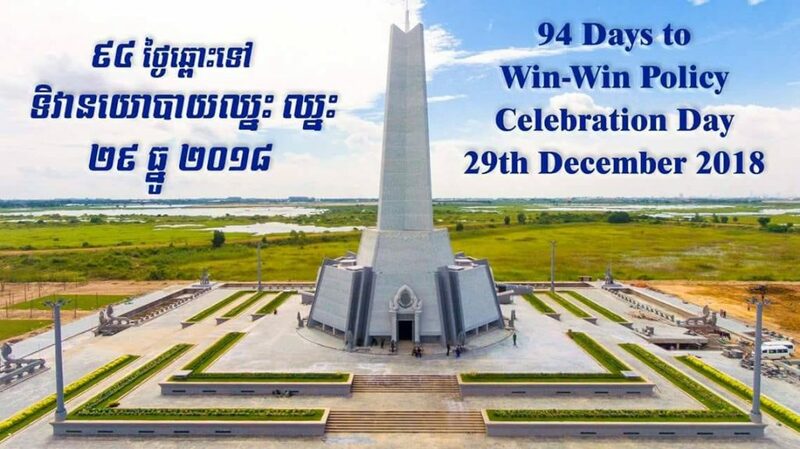 The new development in Cambodia by Hun Sen such as building win-win monument and celebrating this upcoming January 7 day are considered as an abstraction and an intended distraction. The CNRP should not loss sight to unify and inspire the EU, America, Australia, Canada etc. especially Cambodian people to stand up firm to this concurrent one-party state authoritarian Hun Sen. 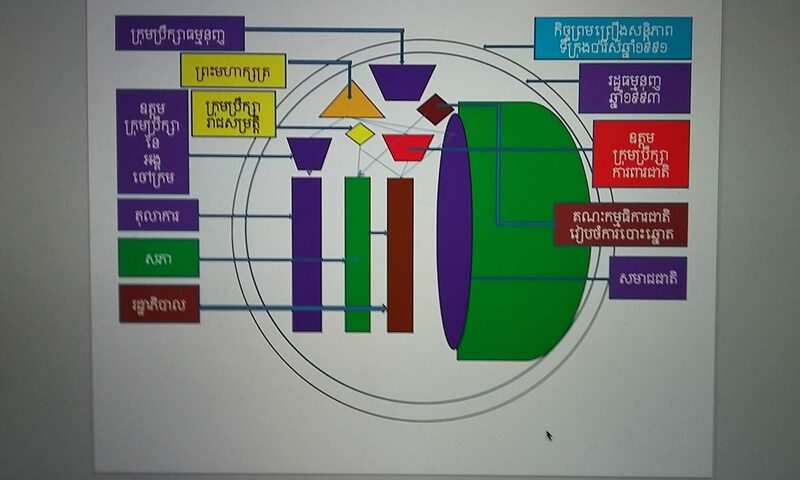 Note that during Doi Moi, Vietnam could assess to both China and USA for its interests in their effort to stirring up Cambodia, but this time, Vietnam’s interest in Cambodia is likely an exit one as their tamed persons in Cambodia are useless among Cambodian people and international community.